This is such an inspiring story about determination and support. Her parents should be applauded for supporting this very young lady with her dream. 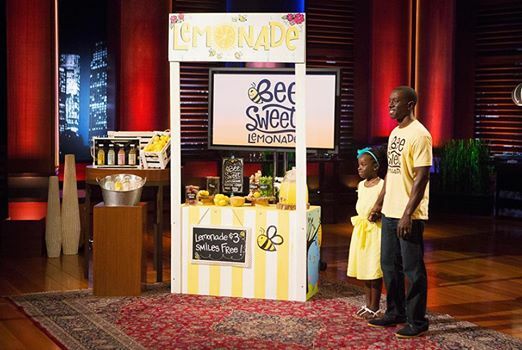 Addressing a panel of potential investors on ABC's "Shark Tank" last year, Mikaila pitched BeeSweet, a lemonade with her great-grandmother's secret recipe and a mission to help save a dwindling bee population. The pitch convinced Fubu CEO Daymond John to invest $60,000 — and the buzz only grew louder from there. BeeSweet later scored a contract with Whole Foods, which initially agreed to sell the product in regional stores. 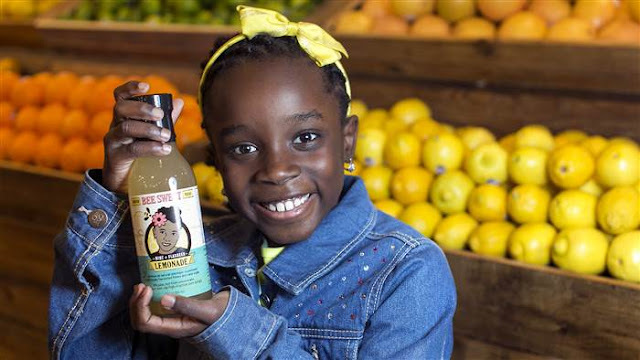 The news got even better earlier this month at the South by Southwest Festival: Whilebeing honored alongside other black innovators, the sixth-grader announced an expanded distribution deal through United Natural Foods, according to NBC BLK. And it's a multimillion-dollar deal at that,TheGrio reports.